From the traditional promotional or advertising shirt to the polos. 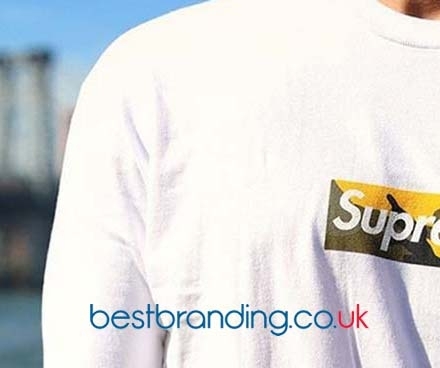 In recent years, the world of customised promotional gifts has managed to advance in a surprising way and, currently, not only can traditional T-shirts be offered but companies can also have elegant and sporty polo shirts printed with their logo. 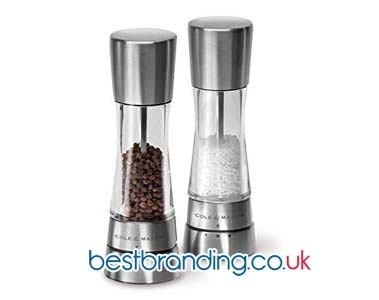 This is an attractive and useful promotional gift for companies. 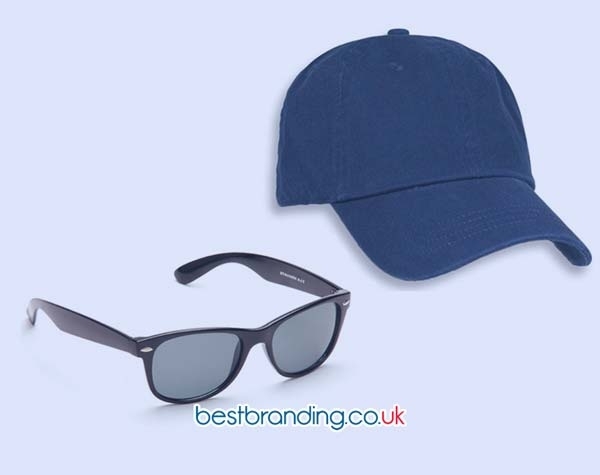 At BestBranding, we believe that our polos section presents a great opportunity for companies in any sector to provide your clients with a promotional or advertising gift that is useful, usable, and attractive in the eyes of customers. Our company offers you the possibility to print your company’s logo on a beautiful polo. If we are known for anything at BestBranding, it is for our wide catalogue for all tastes and needs. We have polo shirts for men, women, and children in short sleeves and long sleeves. These polos come in a wide range of colours: purple, khaki, green, blue, grey, gold, etc. as well as in multiple sizes: from XS to XXXXL. We have monochrome polos, multi-coloured polos, and polos with fine and discreet prints all of which are perfect to stamp your company logo on. This will make a promotional or advertising gifts for your company that is useful, versatile, sporty and elegant at the same time. It is the perfect garment both for leisure time and for days in which you have to go to work or the office. We offer polo shirts for everyone’s tastes. We offer polos of varied designs which allow you to offer a modern promotional or advertising product while giving you the opportunity to maintain your company's presence through your advertising message. The possibilities that we offer are numerous. Quality is one of our main criteria. For this reason, at BestBranding, we have an assortment of high-quality polos that have been manufactured with quality fabrics, resistant seams, and perfectly finishes. Companies can choose between polo shirts manufactured out of cotton or polyester. Our polos are a safe bet for companies that seek a quality promotional gift for their clients with class and style designed to satisfy the most demanding clients. To all this we must add the exceptional printing carried out by the professionals at BestBranding. We offer quality, resistance, and durability, even after each wash. Our quality differentiates us. This quality is something that is not only perceived in the materials used in our polos but also in our prints. If you want to reach your customers with a promotional or advertising gift from your company, do not hesitate to offer customised BestBranding polo shirts. Your customers will remember you.